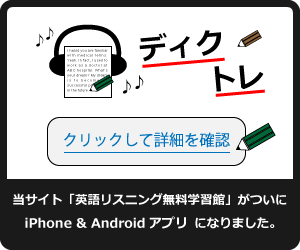 設問文: How far is it from here to the stationery store? 応答文A: It stores 50 kinds of stationery. 応答文C: In about 30 minutes, I’ll take a train.